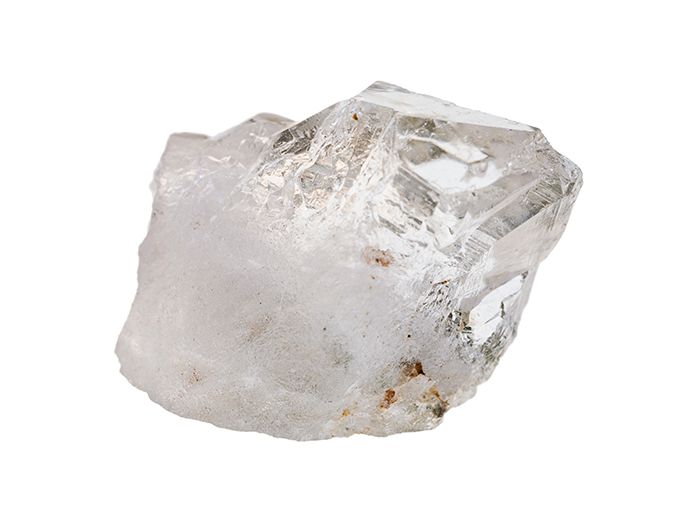 Over 200 million years’ exposure to the natural elements of the Himalayas is thought to contribute to this crystal’s superior natural energy reserves. Regarded as the master of healing stones, it is a stone of purity and light. Calming, healing, cleansing and joyful.